Last year we opened in-house animal facility for rodents, which enables also new service models in addition to pharmacokinetic studies. One example is simultaneous in vitro – in vivo metabolite identification, where rodent in vivo samples are generated in parallel to in vitro incubations with rodent and non-rodent hepatic cells or cell fractions. All the samples are analysed at once using the same analytical method to enable the full comparability of the results. 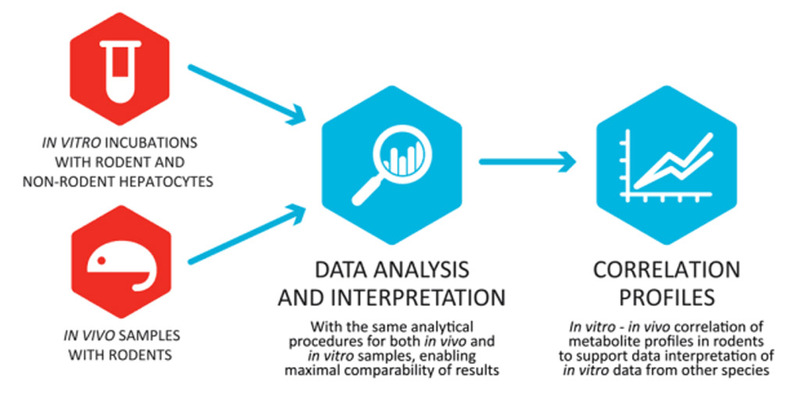 The correlation of in vitro – in vivo metabolite profile then further supports the data interpretation of in vitro data from other species as well.